Trailmates' Club Shed is located at 3625 County Rd WW on Wausau's North side, just off I-39 (US Hwy 51) at the Brokaw exit (#197). Regular club meetings are held there on the second Wednesday of each month starting at 7:30pm. Meeting schedules may vary from time to time (especially during summer months) so be sure to check our events page for the latest updates and exceptions, if any. 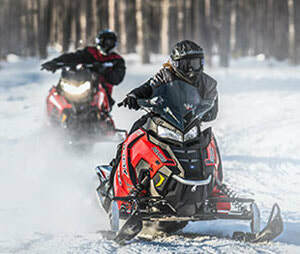 Many club functions are also held at the Club Shed during the winter as it is conveniently located directly on the snowmobile trail. We're all volunteers and always welcoming new members, local businesses and partner organizations so feel free to join us as a club member in support. No sponsorship is required to join us. Thank you. 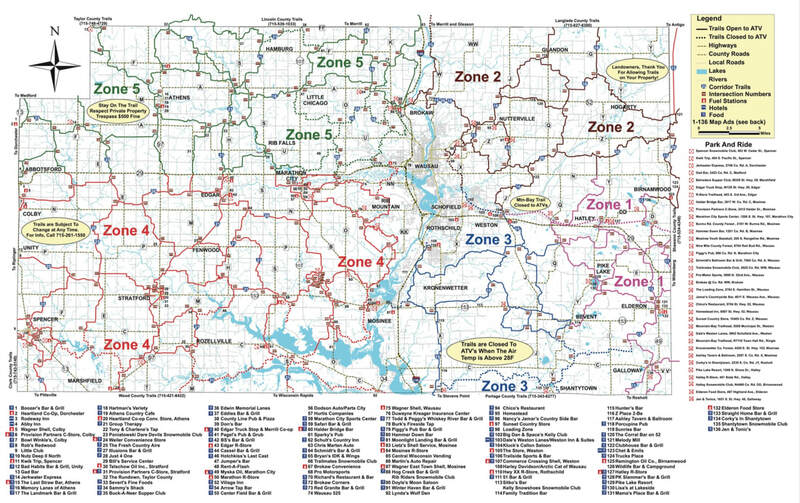 Trailmates Club Shed is designated as #66 on the current Marathon County Snowmobile Trail Map. 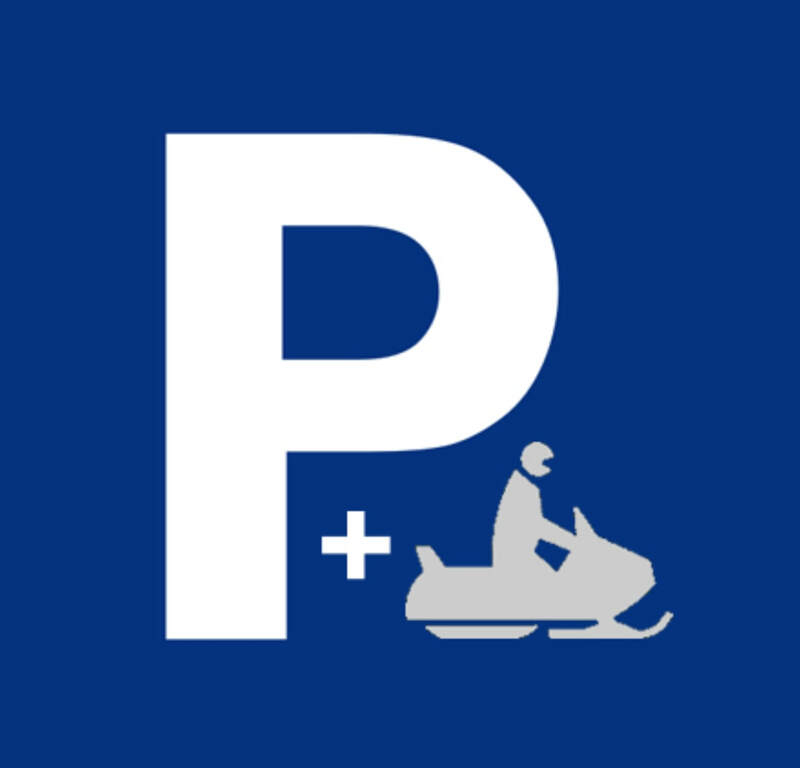 It is also a designated Marathon County Snowmobile Park & Ride snowmobile location with free snowmobile trailer parking & direct trail access during the riding season. CHANGE OF ADDRESS or UPDATED E-MAIL ADDRESS? Just click 'UPDATE PROFILE' at the bottom of any Trailmates Monthy e-Newsletter or special event notification e-mail message as sent to you previously (see picture for reference) & then enter updated info there to let us know. Thank You for keeping your info up to date. Update your profile info from any e-mail we send & stay up to date.